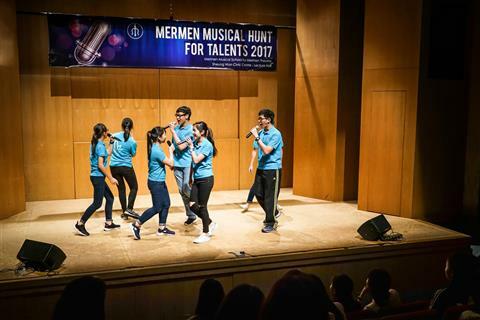 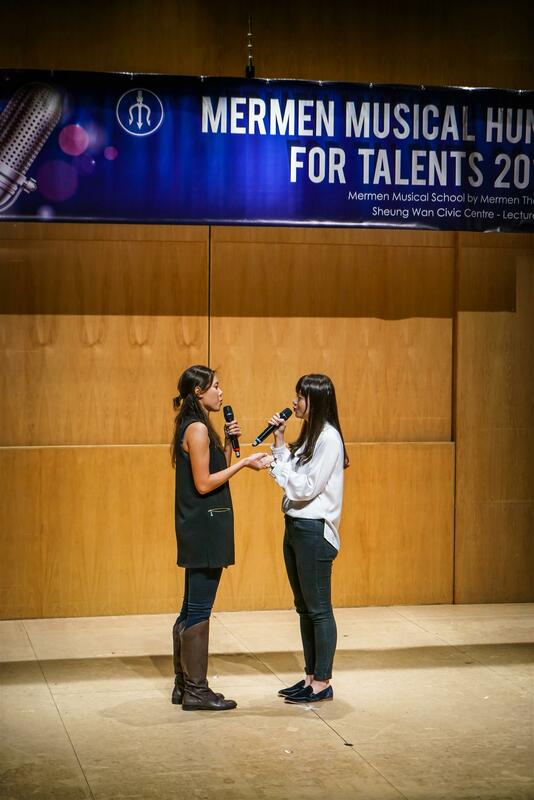 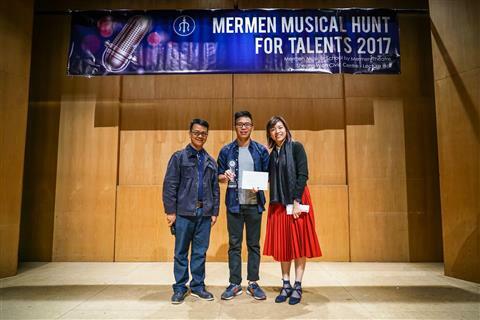 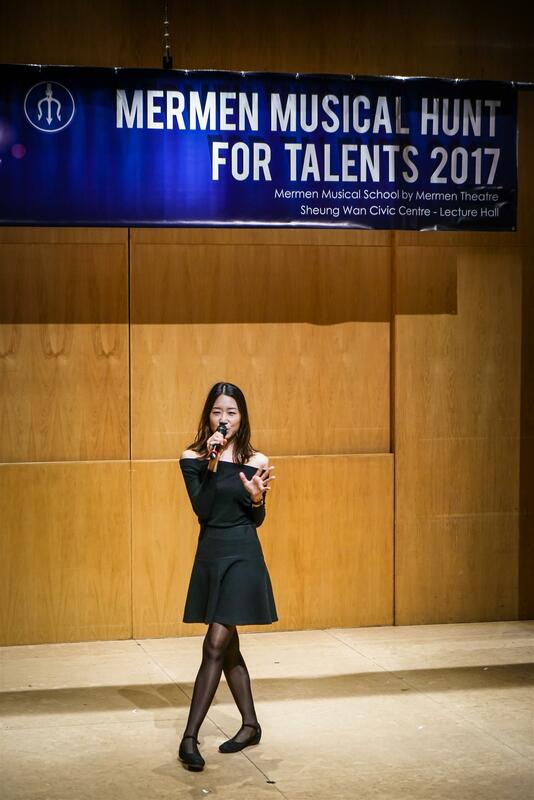 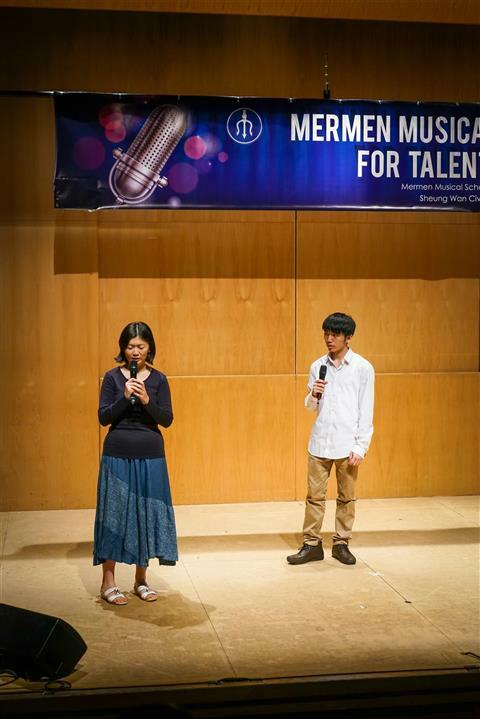 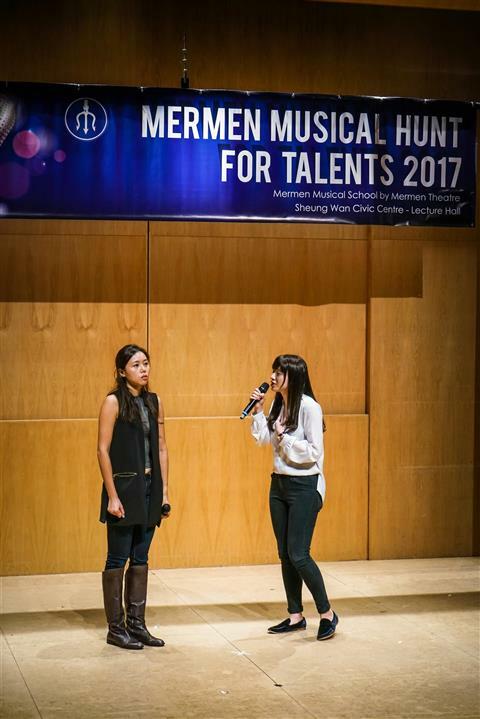 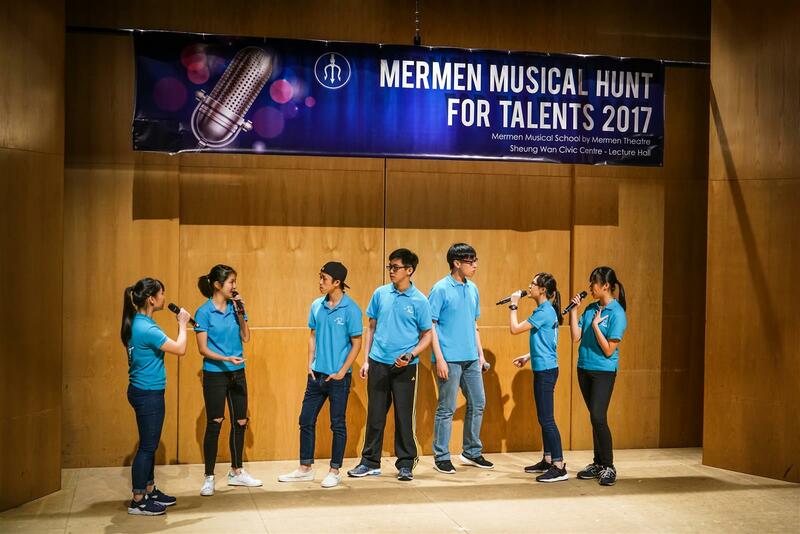 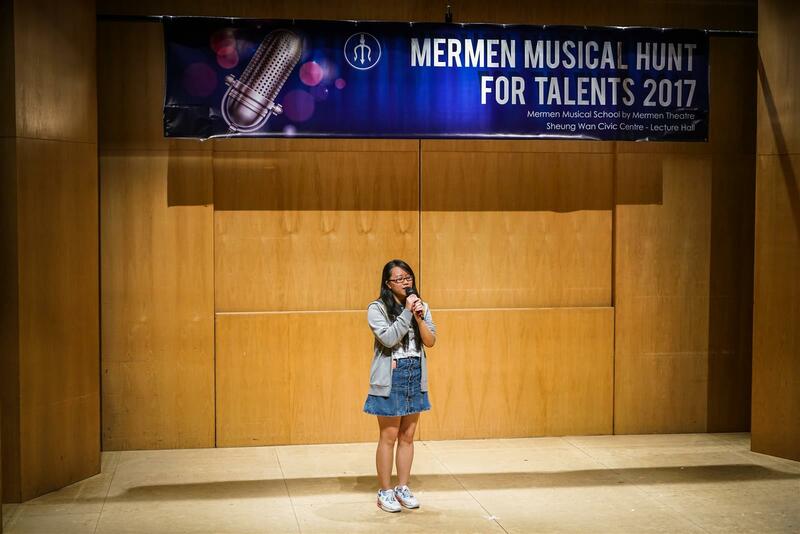 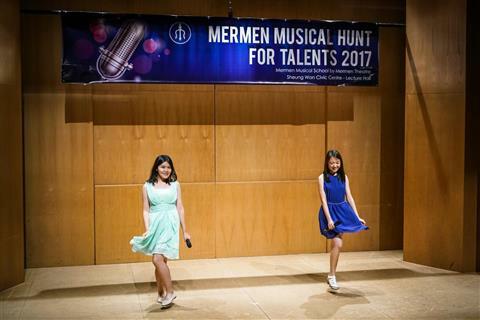 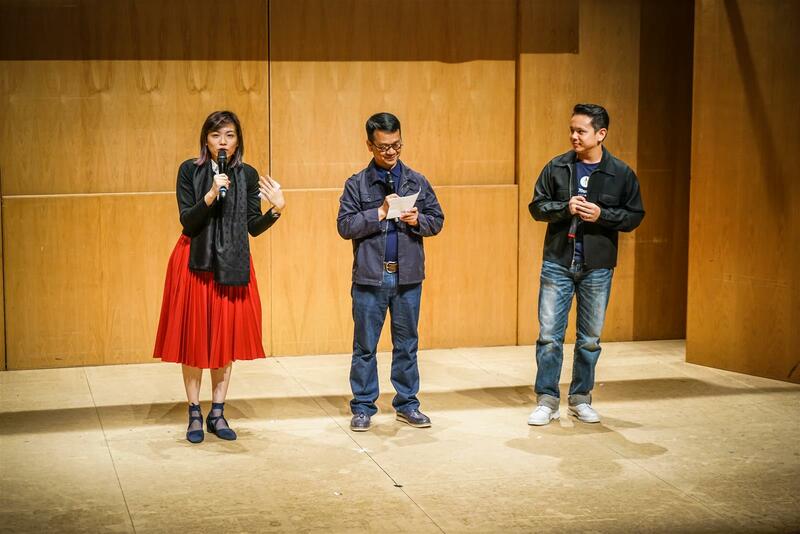 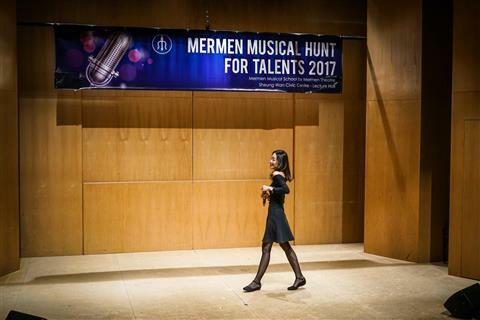 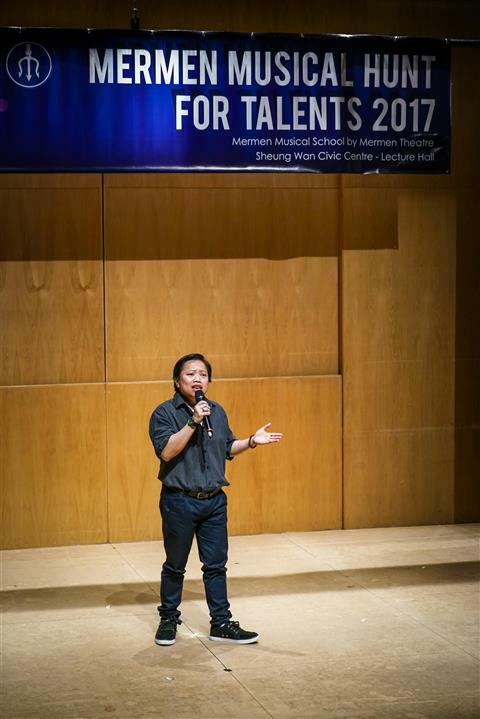 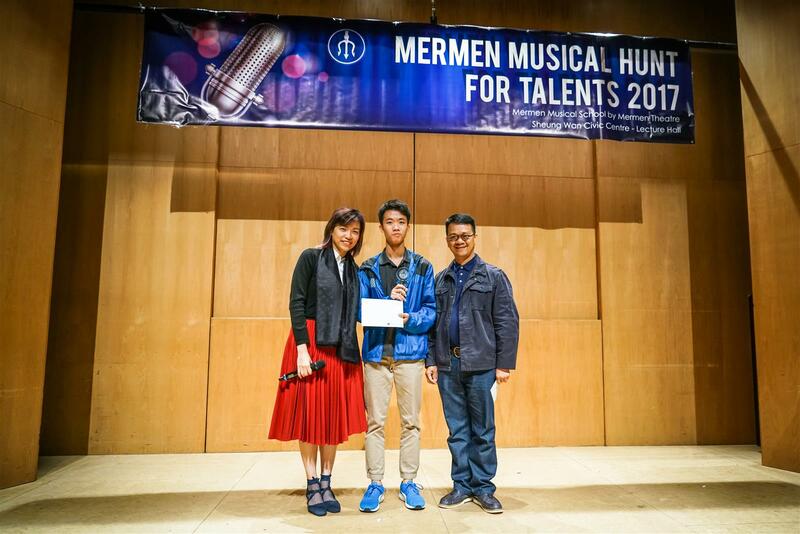 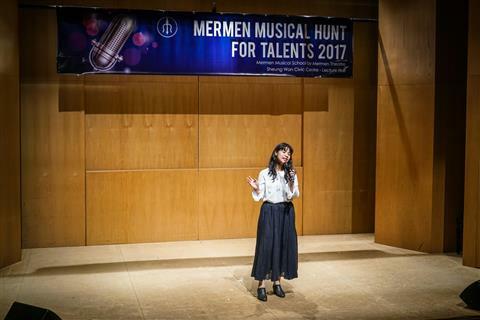 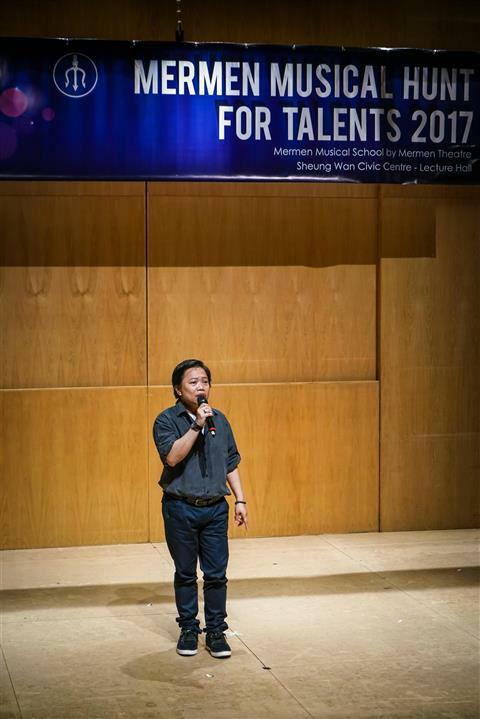 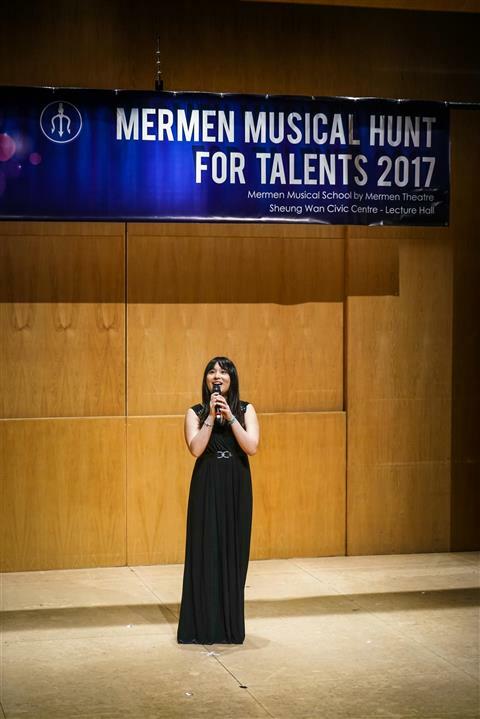 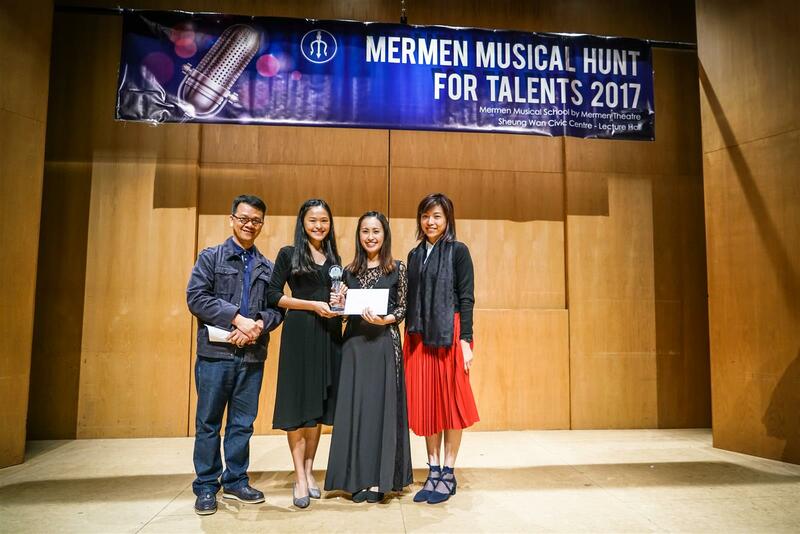 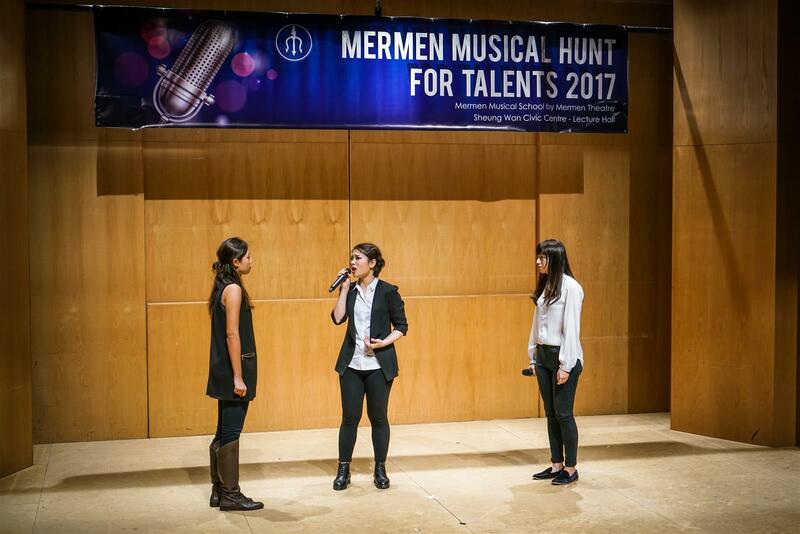 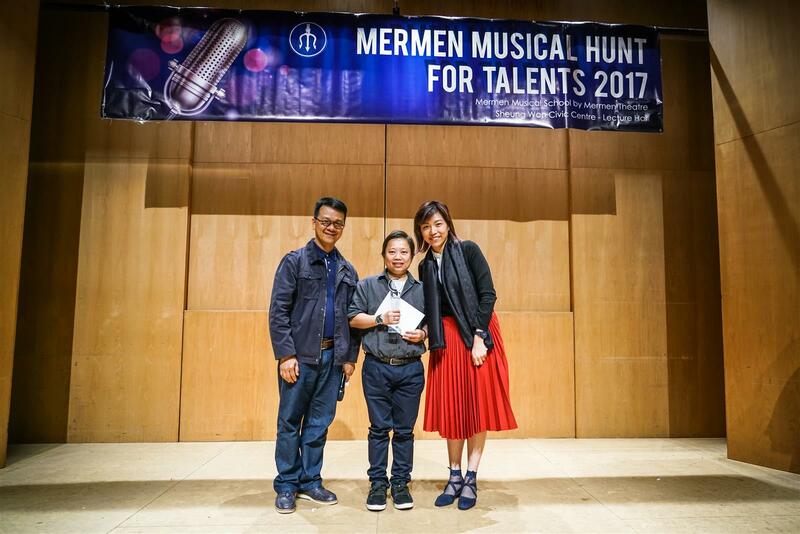 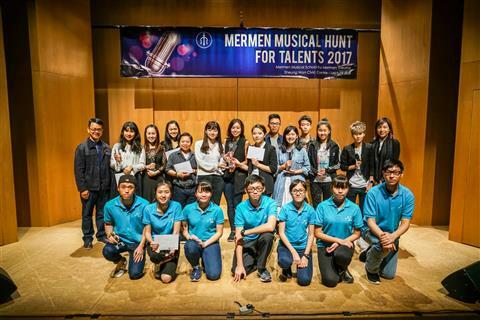 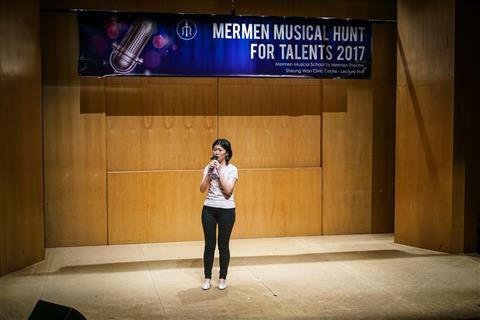 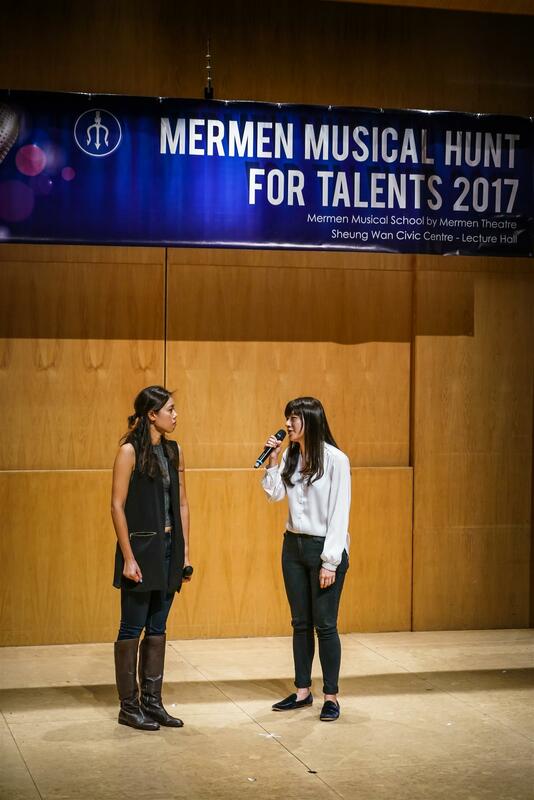 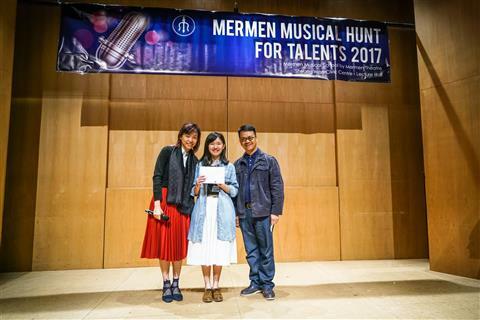 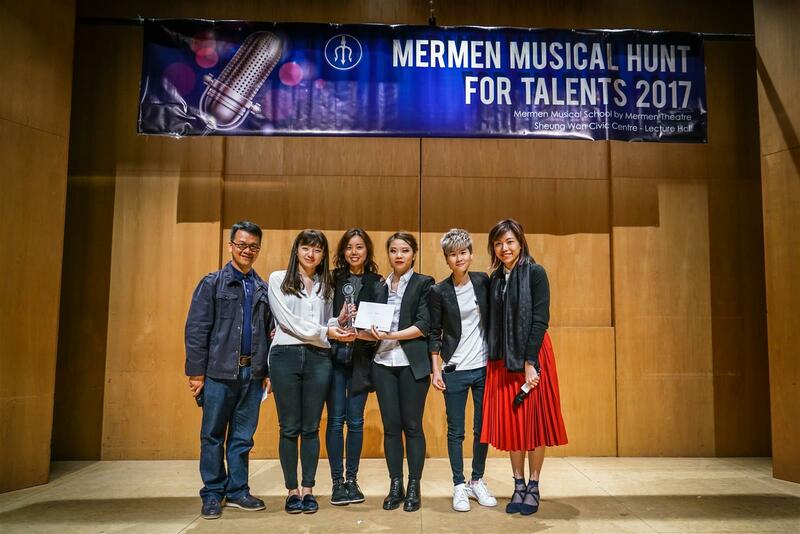 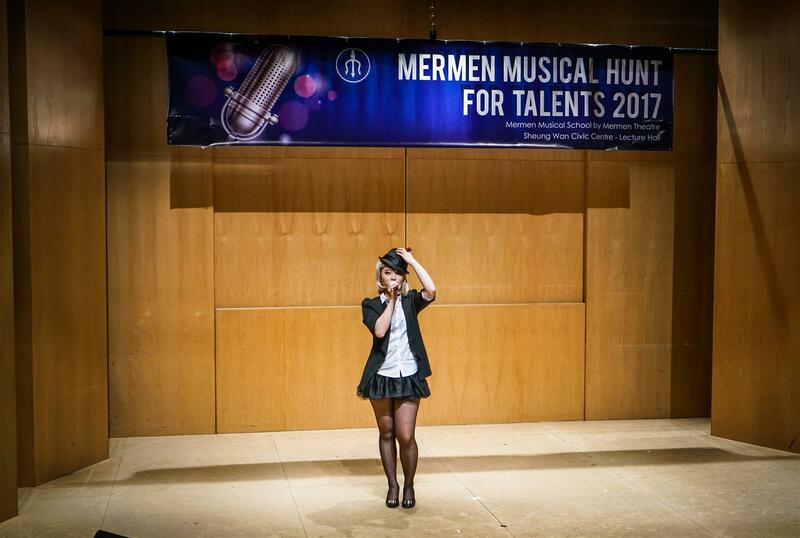 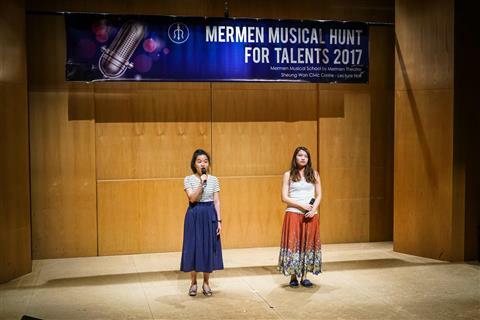 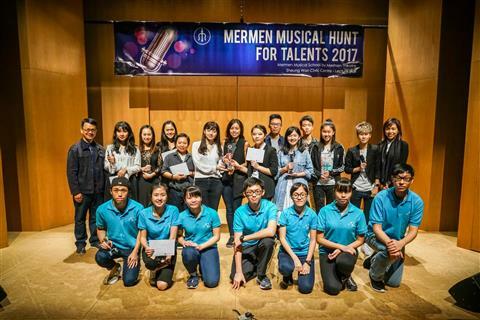 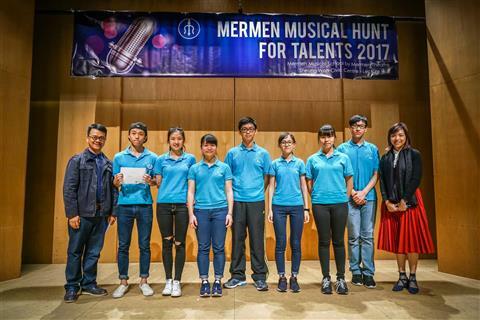 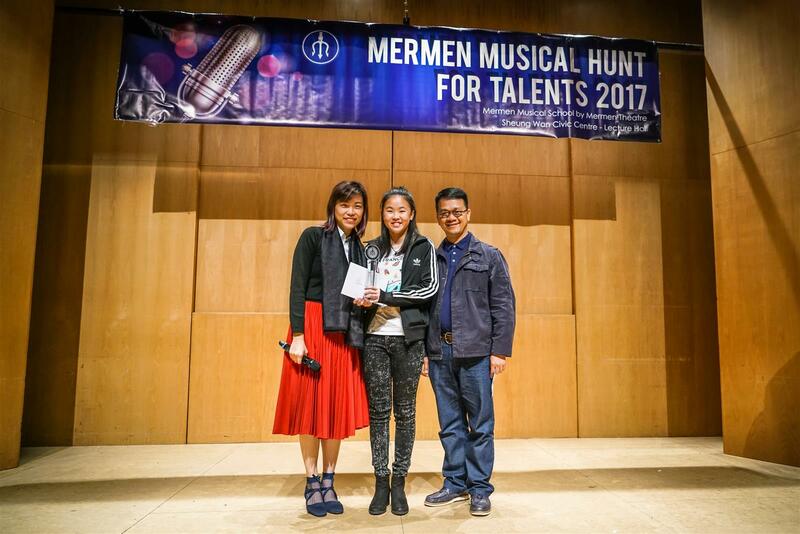 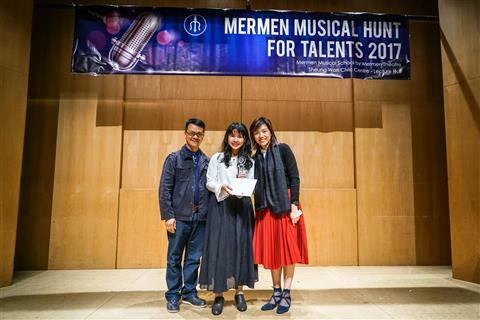 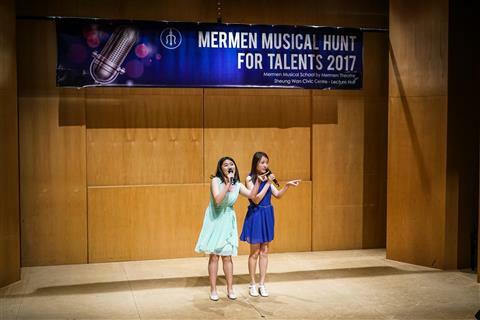 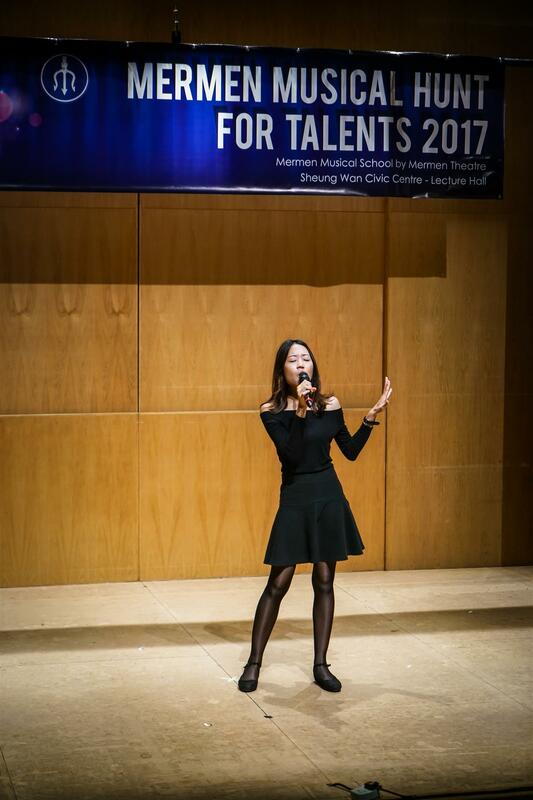 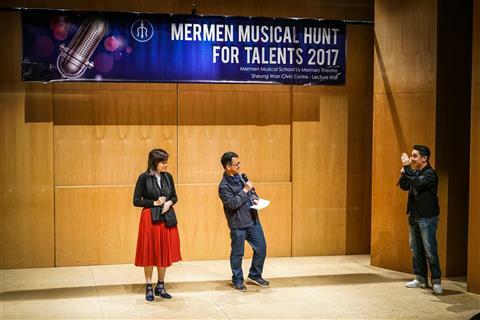 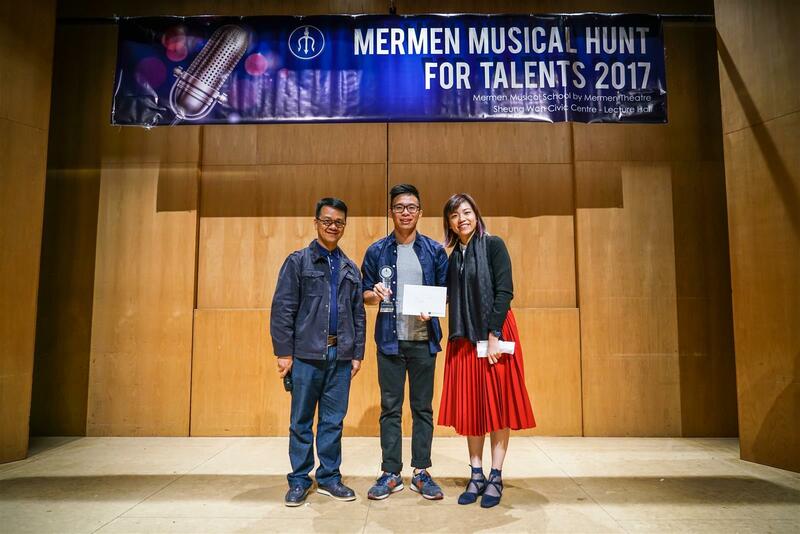 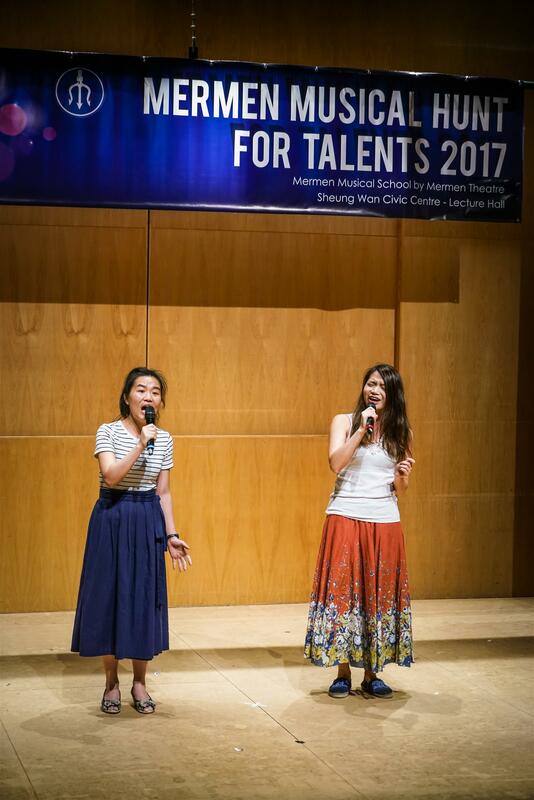 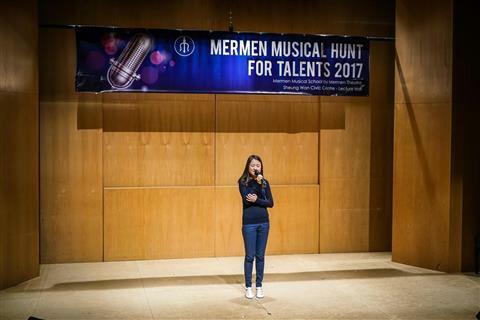 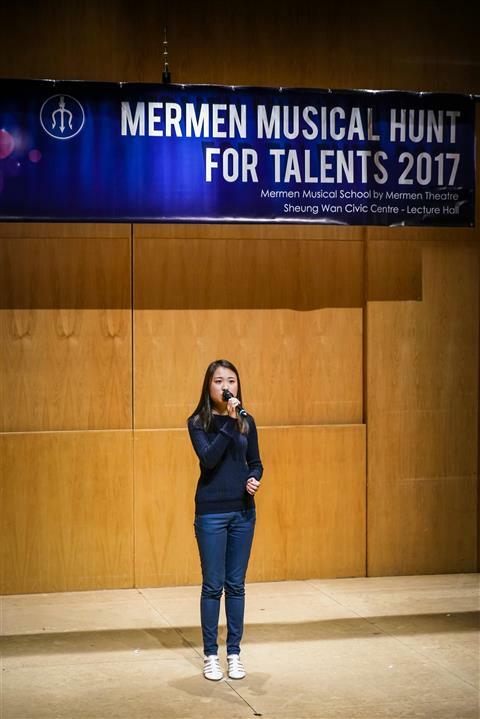 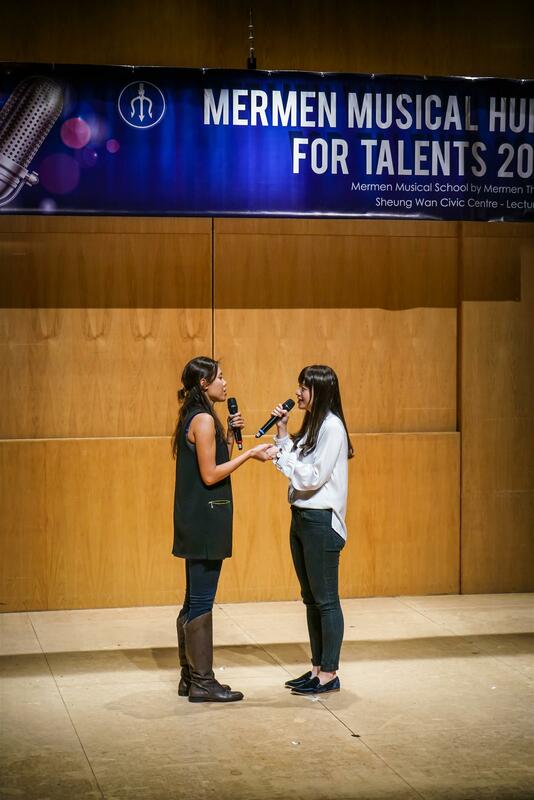 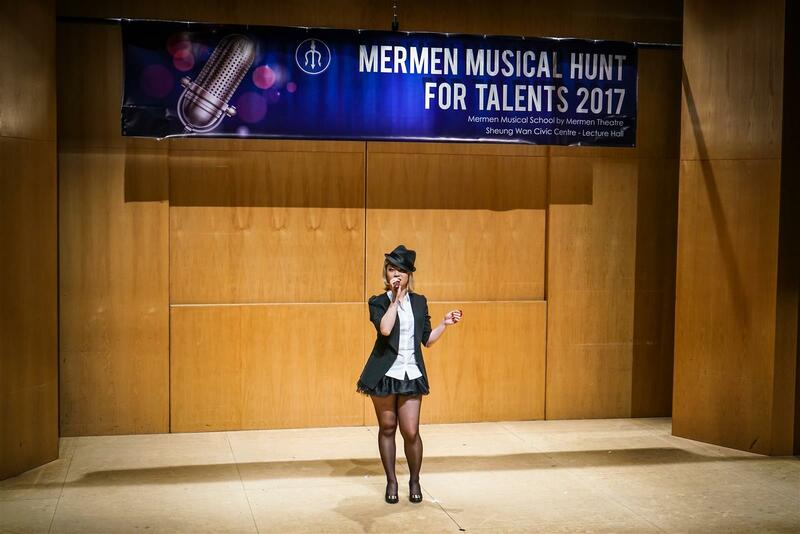 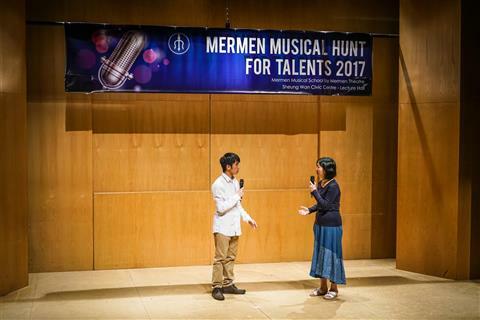 In a bid to promote quality education of musical art to the local primary, secondary and tertiary schools, we held the first-ever musical singing competition in Hong Kong - Mermen Musical Hunt for Talents. 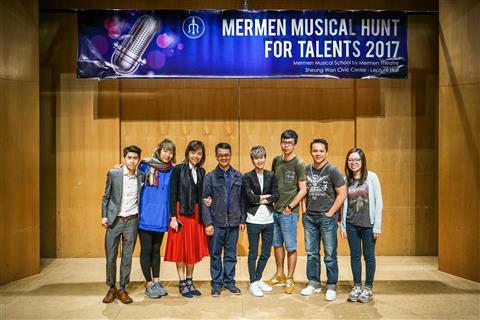 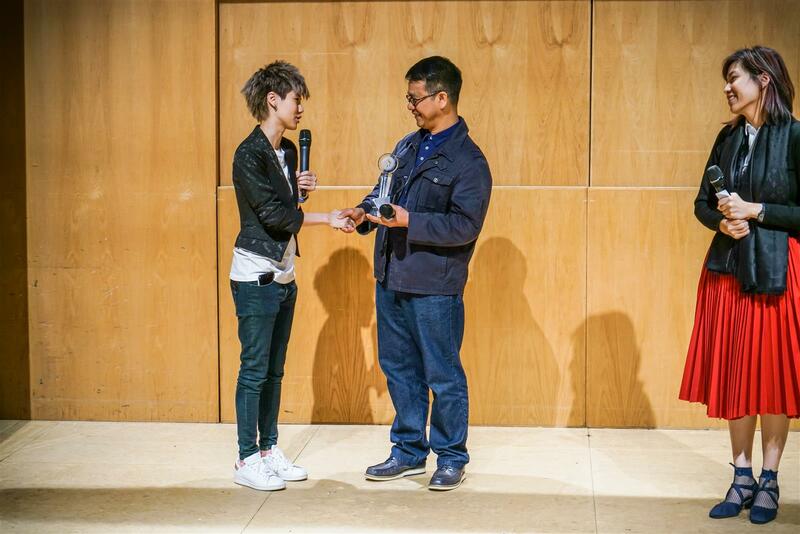 It was a great honour for us to have invited Mr Owen Wong Wa Fung as the judge. 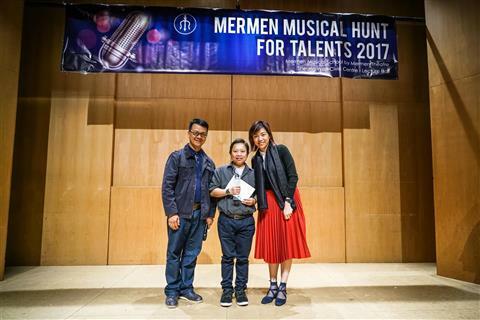 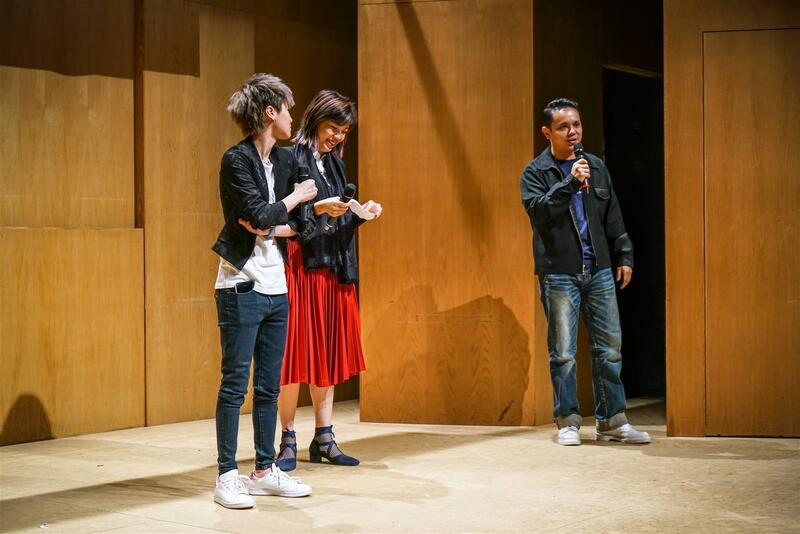 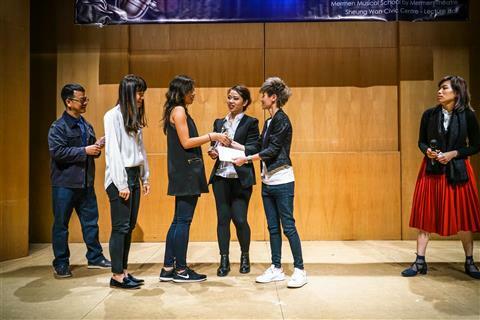 As the actor, singing instructor and music director, he took part in over a hundred local musical and stage productions. 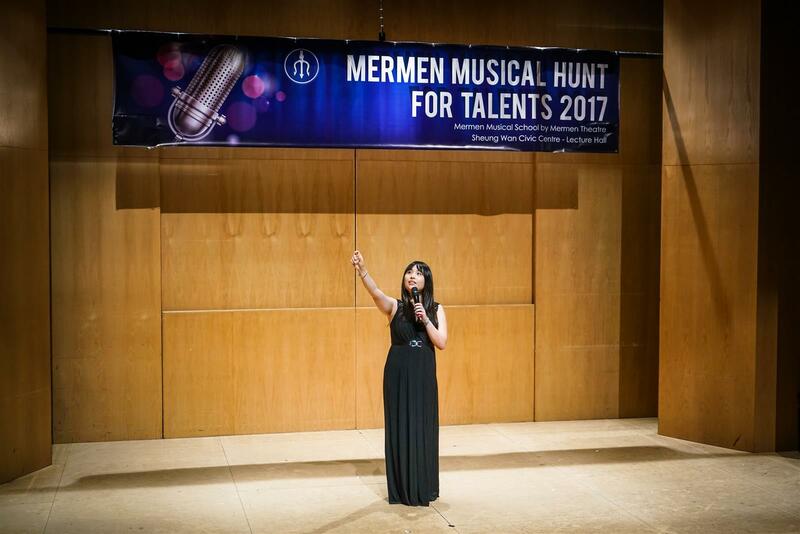 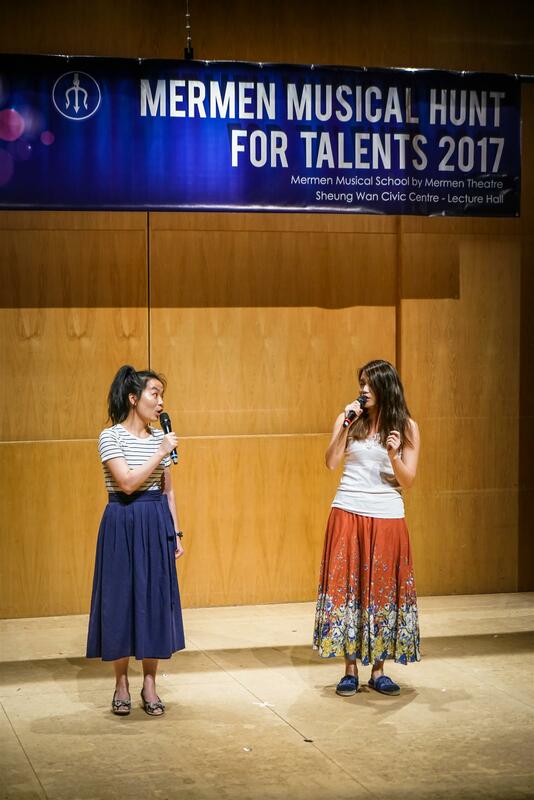 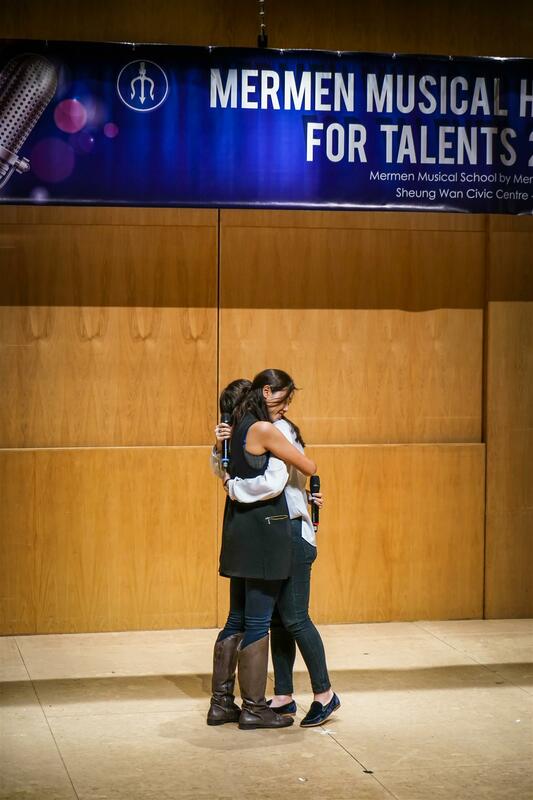 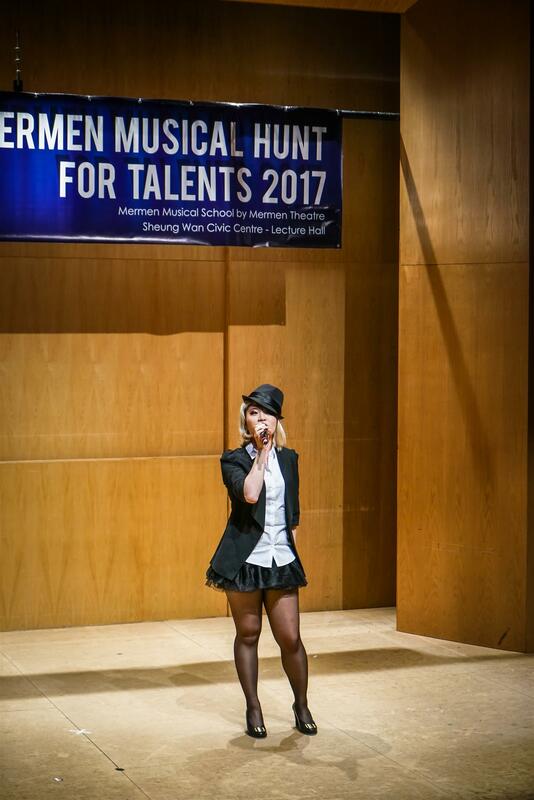 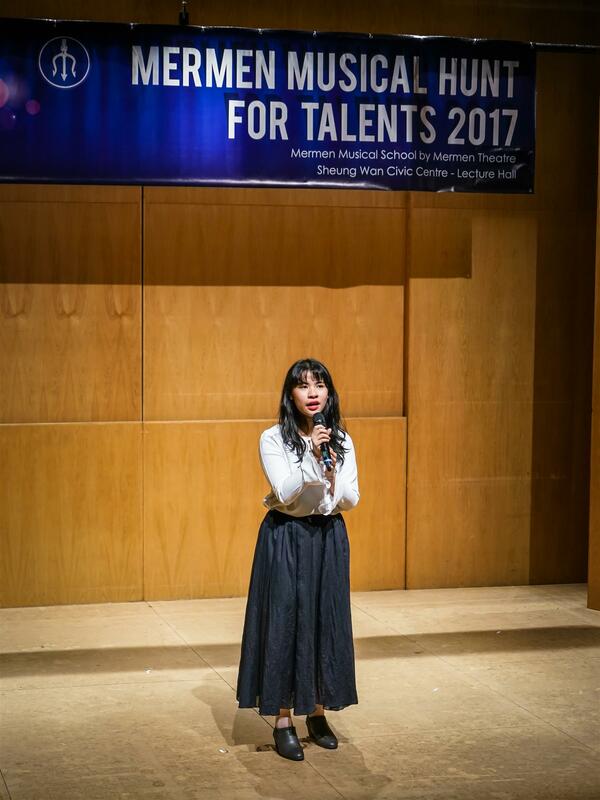 The competition was studded with stellar performances, and in the public category we successfully "hunted" a true talent - Celina Wong who is now under training as assistant singing coach of Mermen Musical School.